The Washington Post writer Nicole Crowder published an article recently describing the process that award-winning documentary photographer Pete Marovich used to come up with a poignant, perhaps unsettling look at how the Pennsylvania steel town of Aliquippa collapsed. 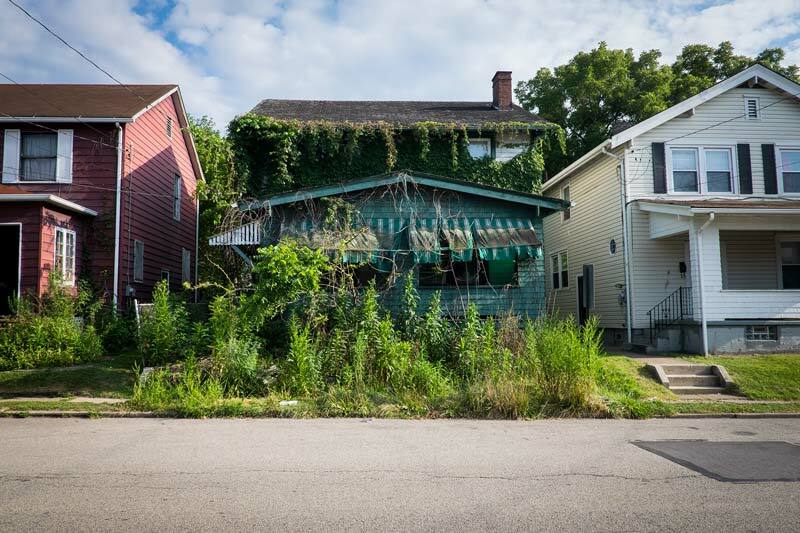 But is there a glimmer of resurgence in the future for the Three Rivers area? This ties in nicely with my writings on Ganaego Valley, so I hope you find the read interesting. In Sight: What drew you to the story of this particular town? Pete Marovich: These photographs are part of a larger project about the old steel towns along the banks of the iconic three rivers that converge in Pittsburgh. I had been reading in the media over the last year or so about how Pittsburgh is making a resurgence after the decline of the steel industry in the 1980s, and the stories were a bit unsettling to me.